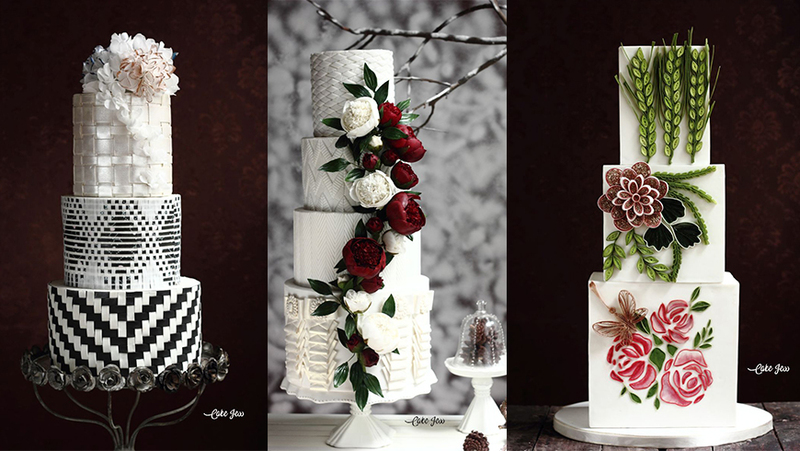 8 most beautiful wedding cakes & 4 sugar flower tutorials in detailed explanation with step-by-step photos. 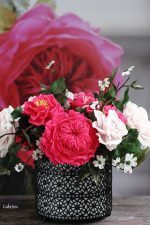 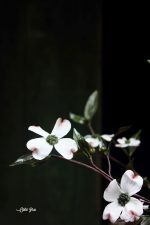 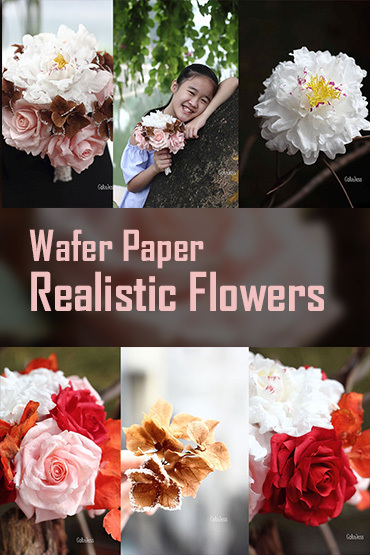 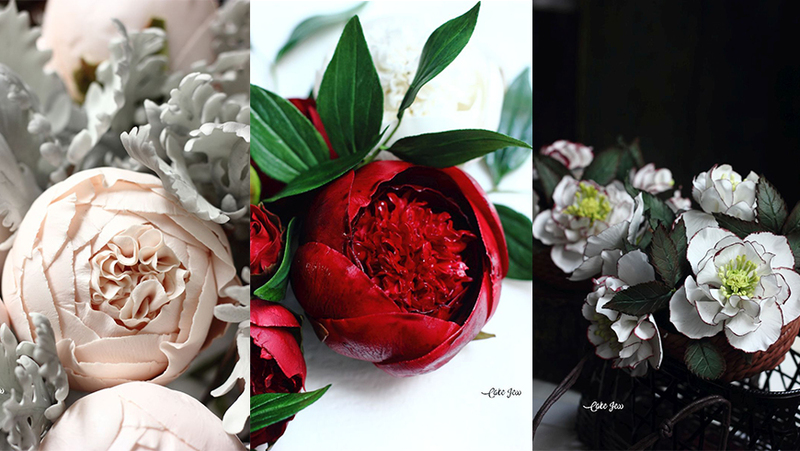 You will learn how to make 4 different sugar flowers for any seasonal wedding cake designs Red charm peony, Double hellebore, Peony rose in cupped shape and Juliet rose with very detailed explanation and photos. 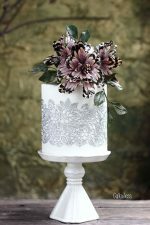 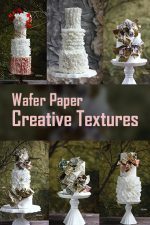 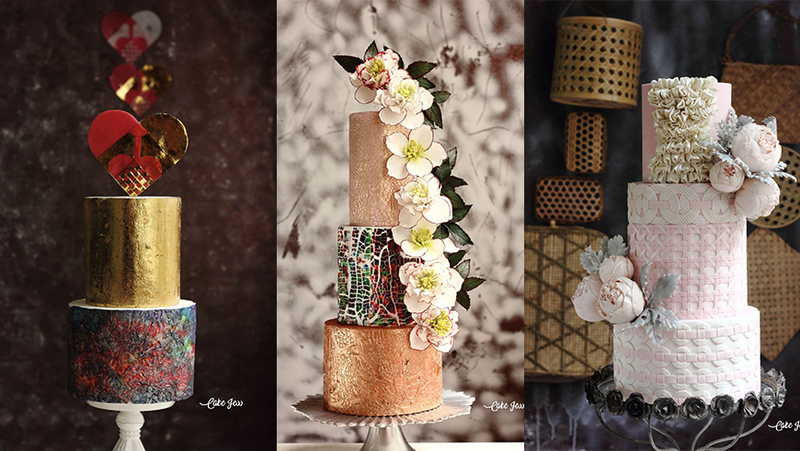 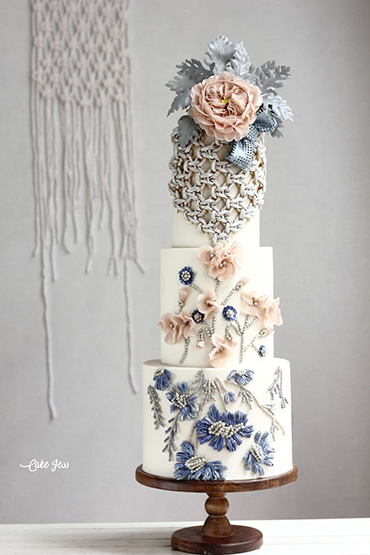 You will also know countless secrets behind the uniquely beautiful textures on Jessica’s wedding cakes such as crackle effects, tie-dye technique. mosaic art, real edible weaving work, quilling art using gum paste and wafer paper and many more. Jessica also offers 2 more quality tutorials for free. 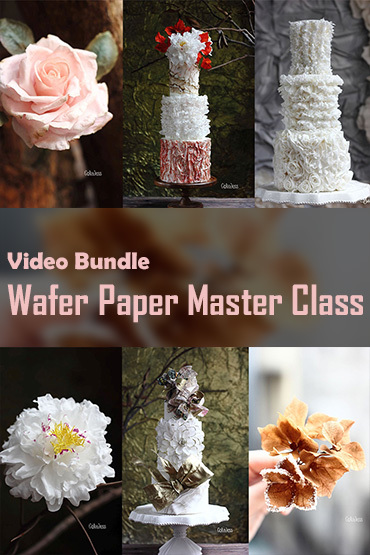 Totally you can learn all new techniques for 8 wedding cakes and 4 sugar flowers. 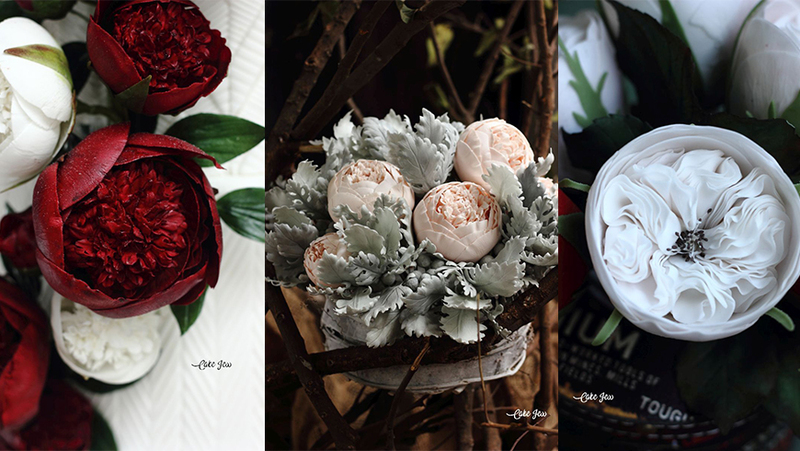 It will last until holiday season ends. 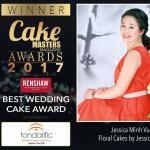 Hi Jess, I wanna know about material? 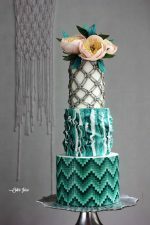 Do you explain what kind of ingredients we must use?